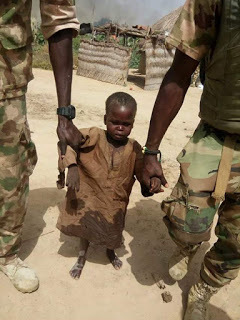 Nigerian Army said its troops rescued a 6 year-old boy from Boko Haram captivity in Bama Local Government Area of Borno. Brig. Gen. Sani Kukasheka Usman, the Director, Army Public Relations, in a statement issued in Maiduguri on Friday, said the Troops of 202 Battalion, 21 Brigade Nigerian Army, on Operations LAFIYA DOLE, in furtherance of clearance and blockade Operation DEEP PUNCH 2, on Thursday 12, cleared Boko Haram terrorists' enclaves in Abaram, Churuchuru and Aulajiri villages in Bama Local Government Area of Borno State. "The terrorists on sighting own troops withdrew in dissary as the troops overpowered them with a heavy fire. 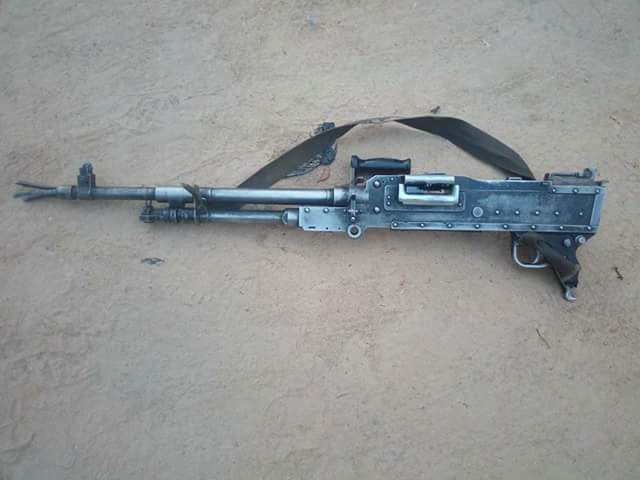 Troops neutralized 3 of the terrorists, rescued a child who is between 5 to 6 years of age and recovered two Dane Guns. 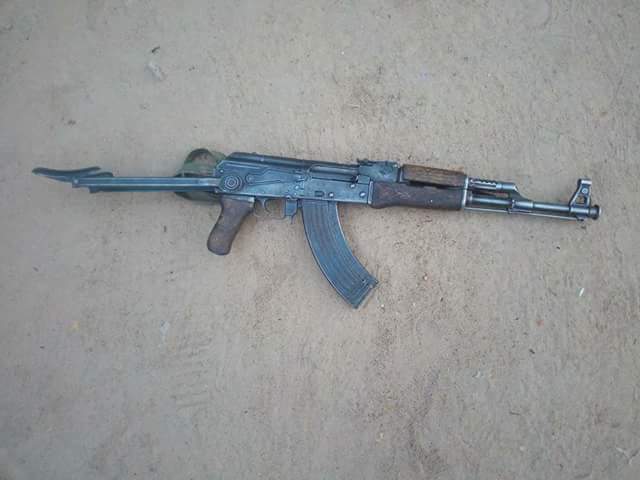 "Similarly, troops of 151 Battalion, 21 Brigade on patrol encountered some Boko Haram terrorists along Bama-BOCOBS road. The troops engaged the terrorists in a heavy fire fight and neutralized quite a number of them, while some of the terrorists escaped with gunshot wounds. Regrettably, a soldier was wounded in action during the encounter. He has since been evacuated to the 7 Division Hospital and Medical Services and he is in stable condition"